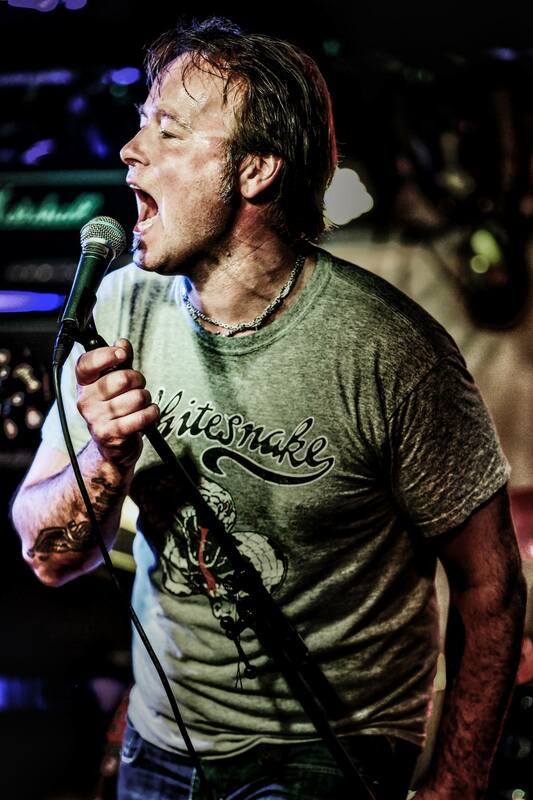 Karma Fire’s music is inspired by music from around the world, from many trends and genres dating back to the 70’s. 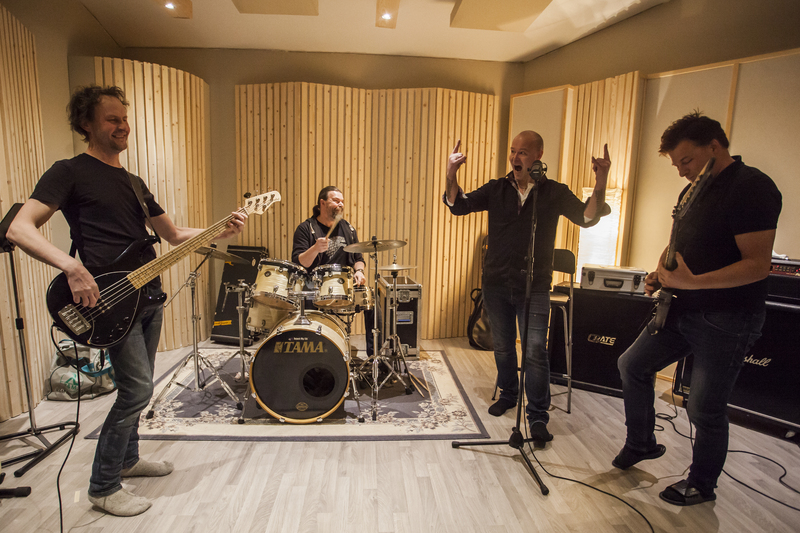 Karma Fire’s latest project is with legendary producer Tommy Newton (Helloween, UFO, Kamelot, Gama Ray, Kreator, Molly Hatchett and many more. The band’s sound is characterized by high energy. 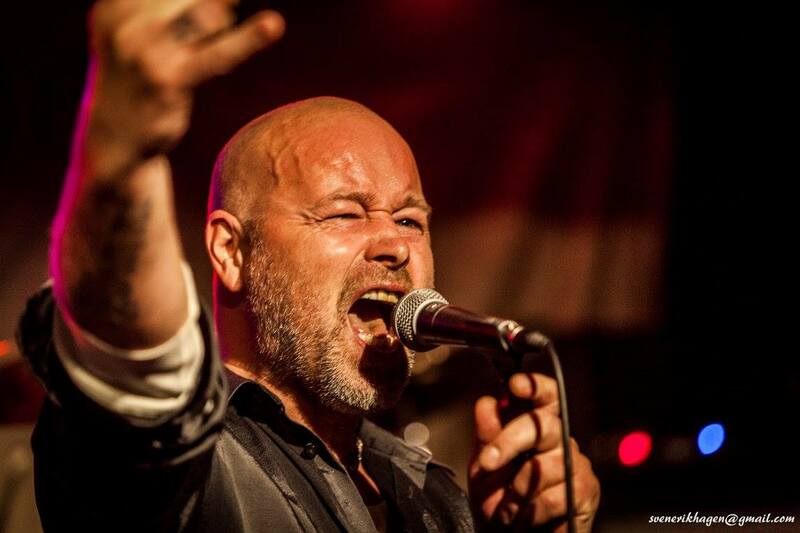 “It has become a trademark for us” says vocalist and frontman Daniel Sunde. 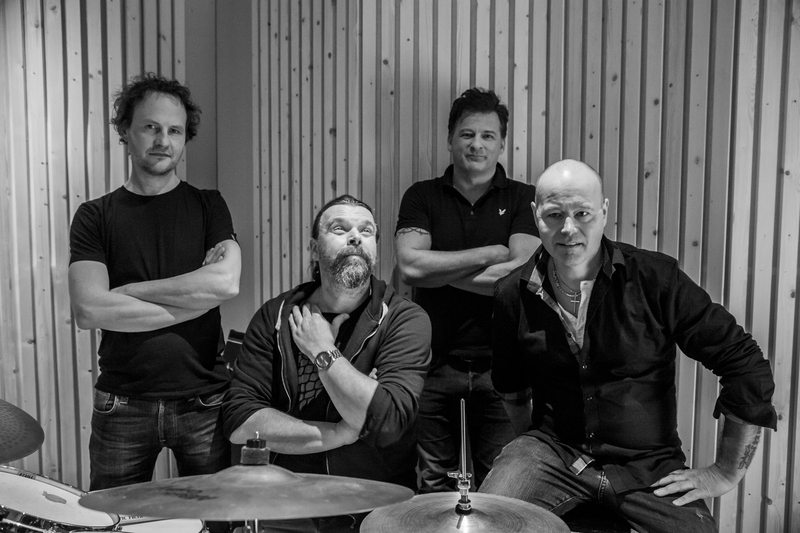 “We have received great responses on the tracks already from key industry people” says Sunde. 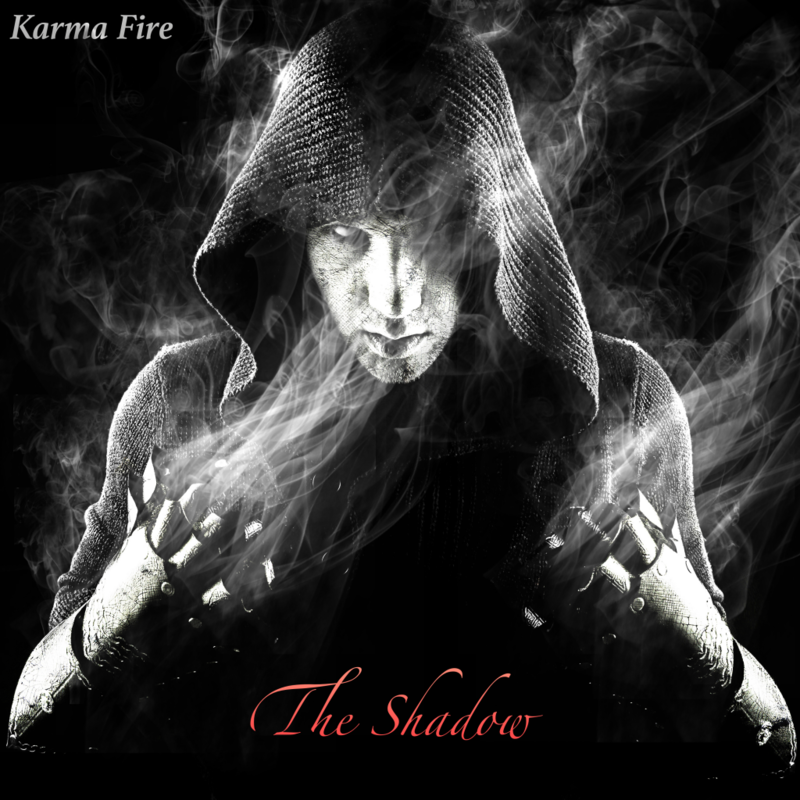 Karma Fire has become a ‘hot topic’ and expectations are high for the latest album “The Shadow”. 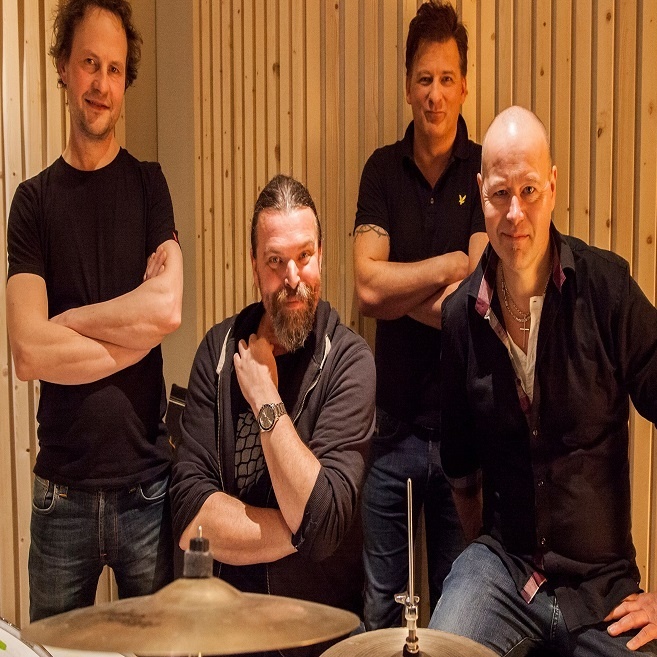 Check out the universe of Karma Fire with it’s powerful and epic music. You must experience Karma Fire “live”. They give 110% all the way! 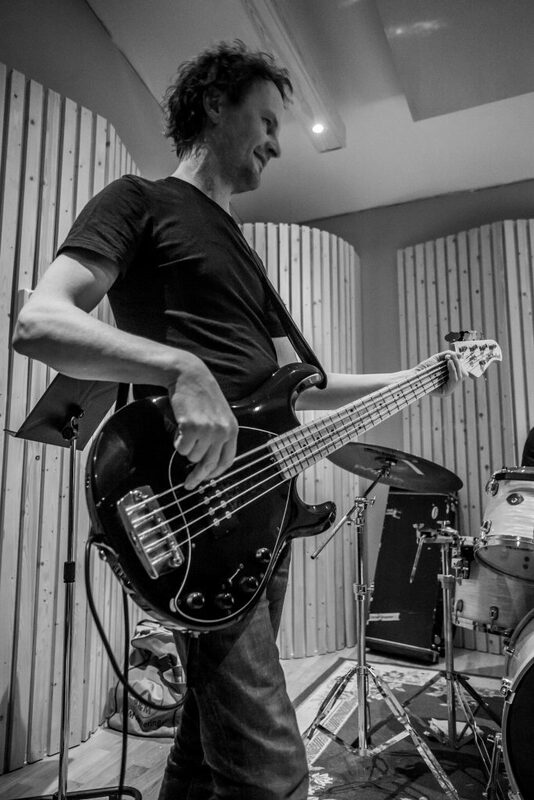 Terje Lennavik: Bass, recording engineer, owner of Lite Studio. Thorleif Østmoe: Keyboards, backing vocals. 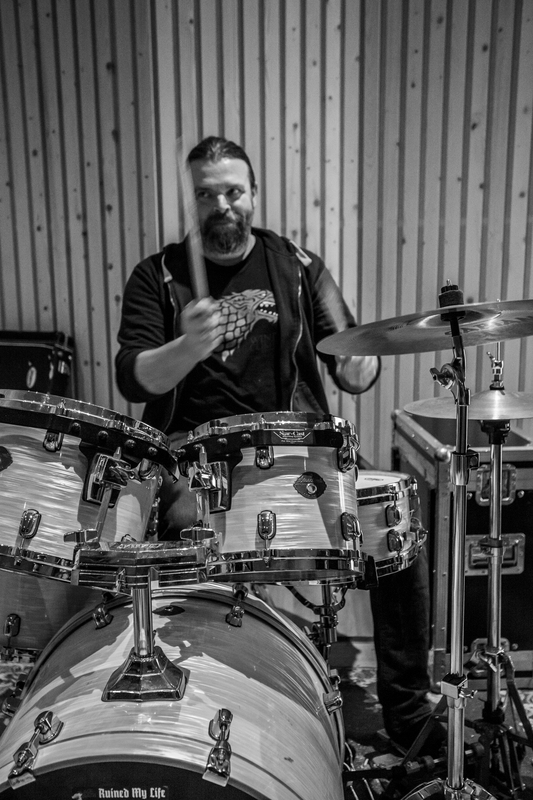 Terje Husa: Guitarist, primus motor, producer and songwriter.